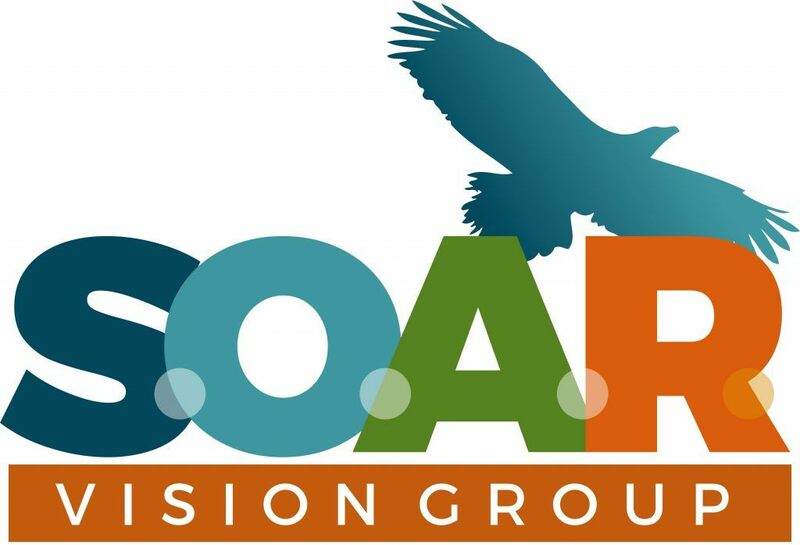 Monica Ray and Pat Lapekas of Danu Performance Solutions are alumni National Baldrige Examiners and consulting architects on the Lee Health Performance Excellence Journey, collaborating with SOAR Vision Group to provide Lee Health System the Strategy Execution System infrastructure to accelerate results. The visual Baldrige organizational hierarchy of needs model at www.leaderdialogue.com clarifies the critical aspects of this accelerated organizational performance, specifying where innovation is necessary to achieve sustainable success in the Age of Consumerism. Monica Ray, RN, MS, MBA is CEO and President of Danu Performance Solutions, LLC (DPS). DPS provides consulting services focused on optimizing processes and performance outcomes, primarily in the healthcare industry. Ms. Ray has over 30 years’ experience in the healthcare industry in various domains at the staff and leadership level including critical care nursing, quality, patient safety, performance and process improvement, regulatory readiness, risk management, and performance excellence (Baldrige). In addition, she is a Fellow of the Advisory Board Company. Ms. Ray is committed to assisting organizations in optimizing performance and accelerating the journey towards performance excellence through incorporation of evidenced based approaches, high reliability principles and the Baldrige Framework into business practices. 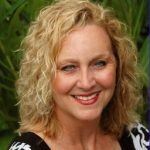 She brings real-world experience and expertise to assist each client in understanding their current state and enhance their ability to reach their organizational goals. Ms. Ray has served multiple years on the Board of Examiners for the Baldrige National Quality Award and is an alumni examiner. She has also coordinated the Performance Excellence journey from 2007-2011 at Heartland Health, a 2009 Baldrige National Quality Award (BNQA) recipient healthcare organization. Her 12 years working with the Baldrige Excellence Framework includes experience as a BNQA examiner team member, team leader, site visit team member and co-lead, tech editor, applicant, recipient and coach / consultant affording her an in-depth, 360 degree understanding.